If you live in Fredericksburg, or the Spotsylvania & Stafford County Virginia (VA) area, Whether you are looking for a place to relax after a long day at the office, entertain family and friends, or a place to get back to nature, a Virginia Water Gardens waterfall, pond, stream or fountain is just what you need! Why not schedule an on-site consultation with our master pond builders. You are an essential member of the design team! By working together we can incorporate all of the desires you have for your water feature in the best way possible. 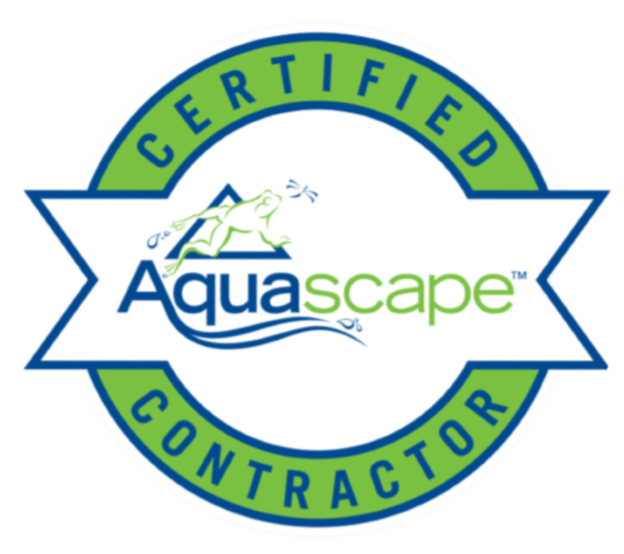 Our goal is to provide you with our expertise in design and installation to help guide you and shape your water garden. 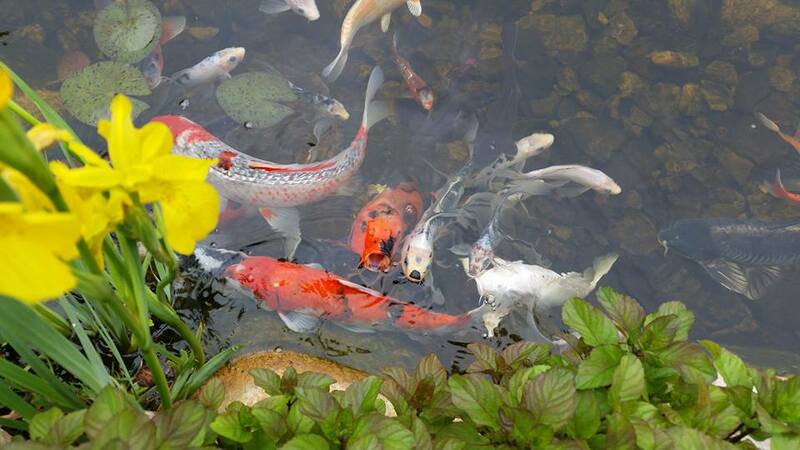 There is nothing quite like a fish or koi pond in a landscape built by a professional Pond builder or installer. The soothing sound of cascading waterfalls, the sight of graceful, colorful koi swimming in the water and aquatic plantings give you your own piece of paradise in the Fredericksburg VA area. Water gardens are the perfect cure for a stressful lifestyle and give you a paradise oasis right in your own yard, contact us today to get the ball rolling ! 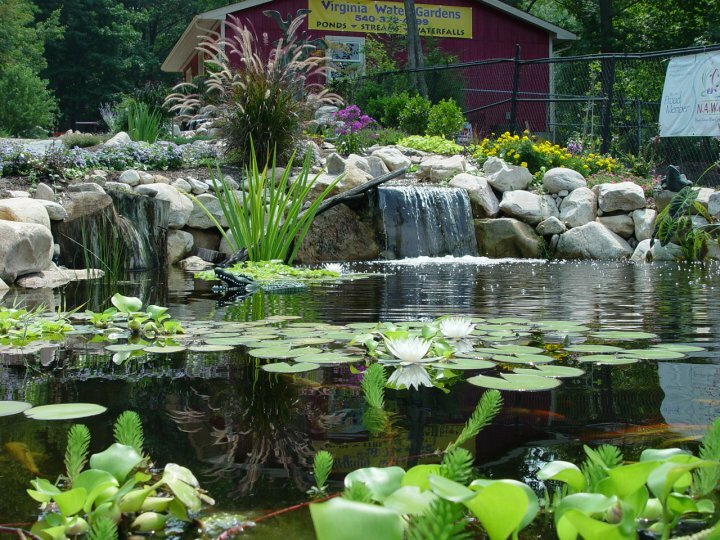 When our pond builders add a small pond or water garden to your Fredericksburg or Northern Virginia home, it becomes a place of beauty, a spot to escape from the traffic and busy lives we lead. Around our ponds, we’re free to daydream, watch the fish swim by, unwind from the trials of the day. But none of this happens without the application of a little human energy.